All non-EEA migrants coming to the UK for more than six months, including international students (albeit at a reduced yearly rate). EEA citizens from Europe are unaffected. NB: this new UK Immigration changes does not just apply to new Migrants coming to the UK, it affects even those already here and wishing to extend their visa e.g. spouse or student extensions. The following categories must still register to use the IHS service and will be provided with an NHS surcharge reference number, but won’t need to pay anything: intra-company transfers (Tier 2 – skilled workers); children under 18 years in care; dependents of Her Majesty’s Forces; nationals of Australia and New Zealand; the dependents of a member of another country’s forces who is exempt from immigration control; and civilian employees employed by NATO or the Australian Department of Defence in the UK. The following categories don’t need to pay the NHS surcharge or get an IHS reference number: visitor visas under six months; indefinite leave to remain applicants; a diplomat or a member of a visiting armed forces, not subject to immigration control; family members of a European national with European Union Treaty rights; asylum seekers or those applying for humanitarian protection (or their dependants); those identified as a victim of human trafficking (or their dependants); if being made to leave the UK would be against your rights under Article 3 of the European Convention of Human Rights (or their dependants). UK immigration lawyers can advise you if you’re exempt. Notably, having private medical insurance or paying for private treatment instead of accessing NHS health services makes no difference whatsoever, and the surcharge is still payable. 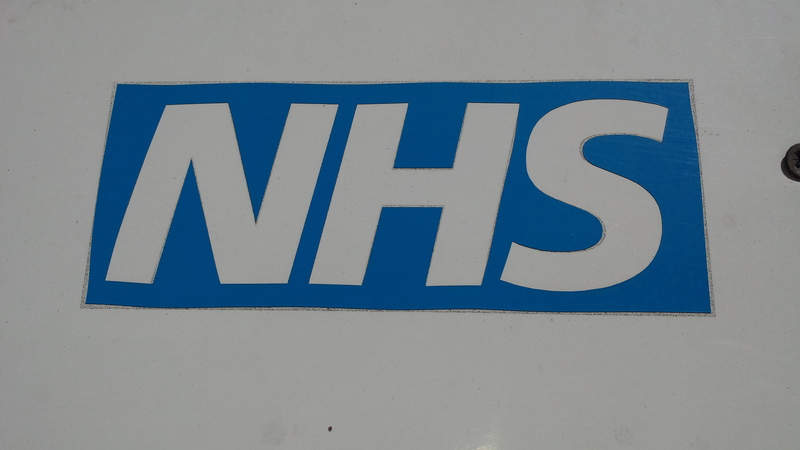 The NHS surcharge is set at £200 a year for temporary migrants and £150 a year for international students. At first glance, one might assume that the total cost would be £200 or £150 but the total charge will be calculated based on the amount of time a migrant would be permitted to stay in the UK under the relevant category of the Immigration Rules. To calculate how much you must pay Click Here! , you may also want talk to a Human Rights Solicitor for clarification if you are not sure if and how much you need to pay. If an applicant was entering the UK on a Spouse visa, which would be issued for an initial duration of 33 Months, the NHS surcharge would be £200 per year, and as per the Home Office website this would be multiplied by 3 years making it £600 in total (£500 if Applying from UK – 2.5 x£200). That is on top of the current £956 application fee. If the applicant had dependants who are also subject to immigration control, a £600 NHS surcharge would also apply for each dependant! A vast increase of an already costly application, it is more important than ever to make sure that you’re firstly eligible to apply and secondly, that your application is completed correctly. UK Immigration lawyers and Human Rights Solicitors are very experienced in such applications and will be able to advise you on the plethora of immigration rules which must be met. If a student was planning to study a 12 month Masters degree the actual length of the Tier 4 visa would be 17 months. Therefore, the NHS surcharge would be £150 for the first 12 months and £75 for the remaining 5 months thus £225 in total. The NHS surcharge is payable upfront at the time of the immigration application before submitting or sending your immigration application, UK Immigration Lawyers can assist with completing the application for you and making the NHS Surcharge payment which is done online using this link here! It may be some consolation to some to know that if an application is refused, the surcharge will be automatically refunded. Politics aside, this new fee will only make life more difficult for UK migrants, it shows that the government has not taken into consideration the overall migrants contribution to the economy (in the form of Taxes, Higher Tuition Fee and Higher Skills). It is also rather peculiar for politicians to suggest that migrants are not making fair contribution to the NHS while a third of the NHS Staff are reported migrants. This new changes will further affect Britain’s attractiveness as a destination of “the best and brightest” especially for Migrant Students, who have always paid over the odds enabling the local British students to pay less. As a UK Immigration Lawyer one can only watch in horror as the government tries to outdo it’s political rivals on how tough they are as far as immigration is concerned, one can only hope that sense will return as soon as this election is over and done with. If you have been affected by this issue or any other UK immigration matter, please contact Tito, a UK immigration and human rights solicitor, for a free initial consultation about your legal options. Call 07544 669131 or on Skype: tito.mbariti.